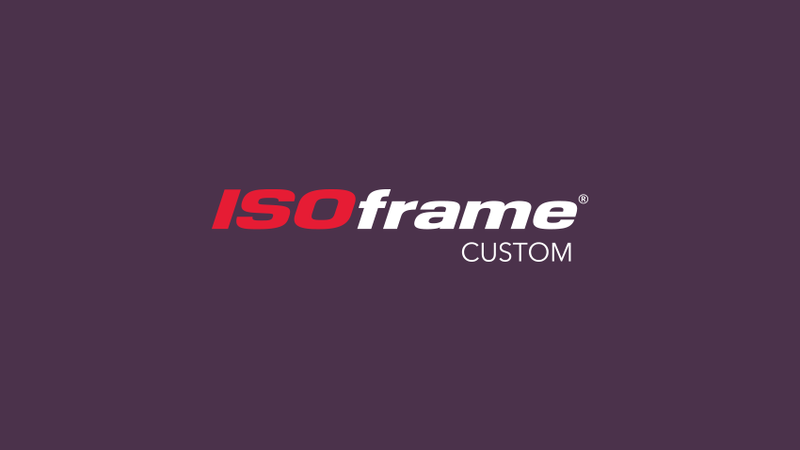 We can plan for a new shape, new size or simply new graphics. 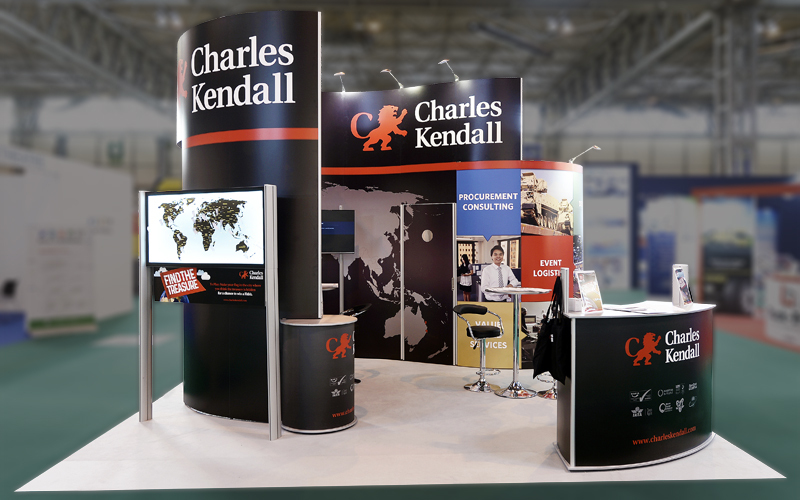 Let your exhibition stand evolve with you. 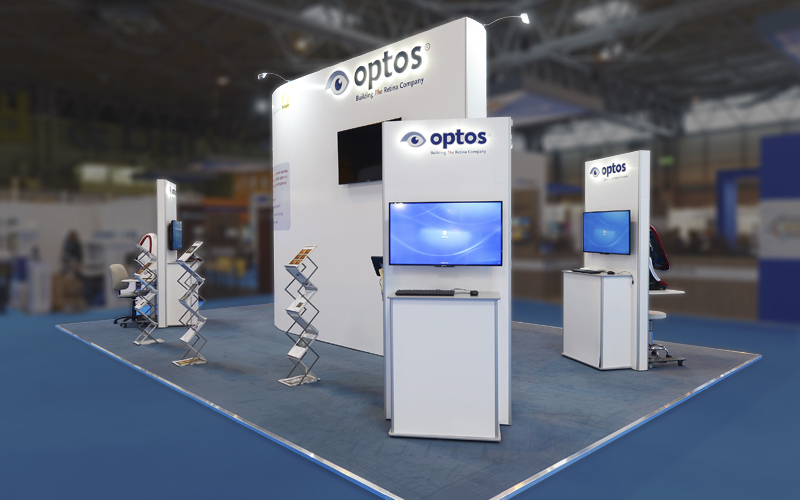 An ISOframe Custom Exhibition Stand provides a blank canvas for creativity and innovation whilst the ISOframe framework gives you the flexibility to reconfigure your stand to suit different spaces across your programme of exhibitions, events and trade shows. 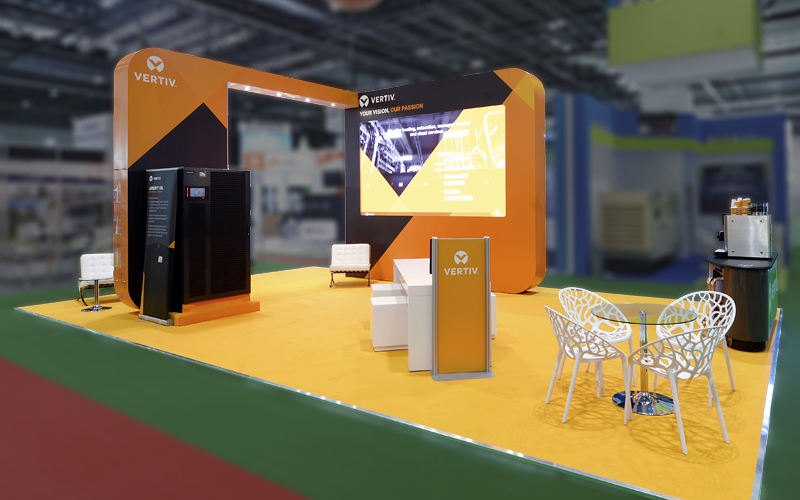 The key difference with an ISOframe Custom Exhibition Stand is that we design your stand knowing you might want to change it. 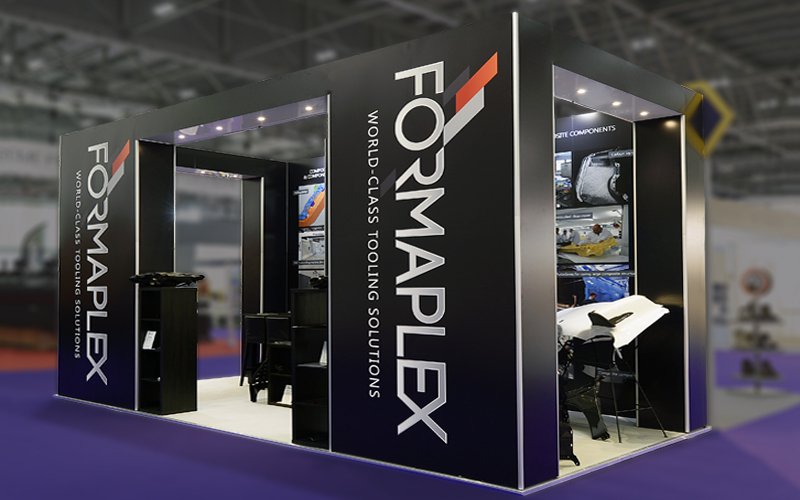 Our innovative design and patented system allows us to re-use the component parts to build different configurations, your 12m x6m stands, can be rebuilt to be a 6m x3m stand. 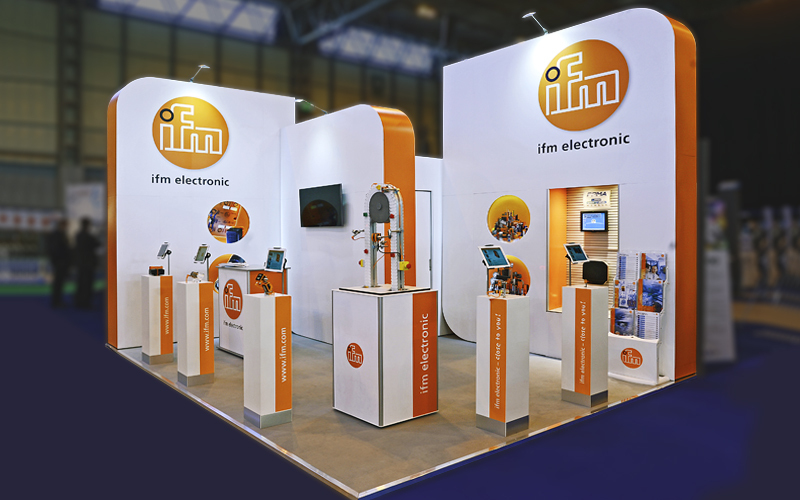 Our project and installation team take care of everything and as extra peace of mind all our stands are pre-built in our workshop at least five days ahead of your exhibition so you have time to review and request any changes. Our friendly team provide help and advice every step of the way. 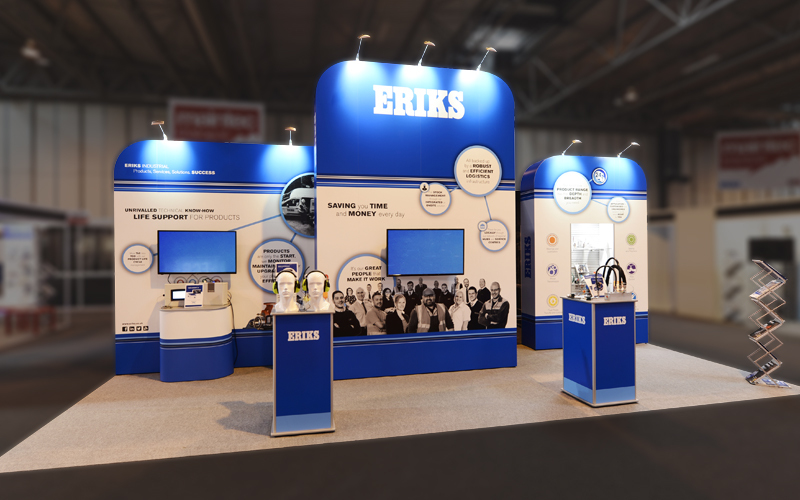 From initial ideas, to the small details that make a big difference, we provide expertise, guidance and support to ensure you make the most of your exhibition investment. 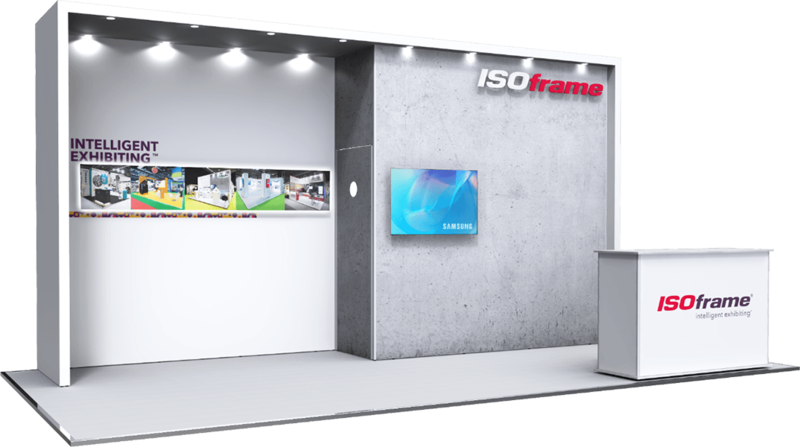 ISOframe Custom Exhibition Stands from ISOframe on Vimeo.